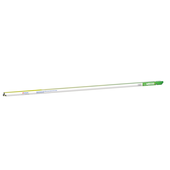 Minimum quantity for "Verbatim T8 LED Tube 3ft 900mm 12W DL 65546" is 10. 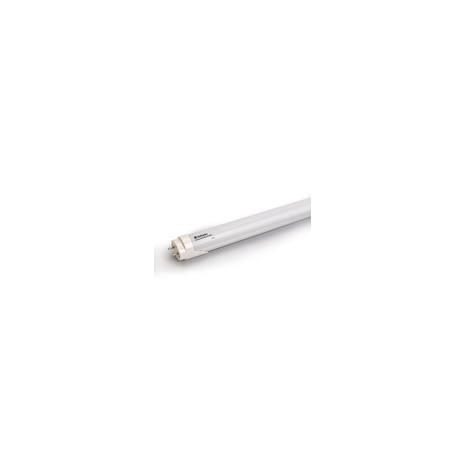 This Verbatim CCG LED T8 Tube offers a direct replacement for fluorescent lamps. 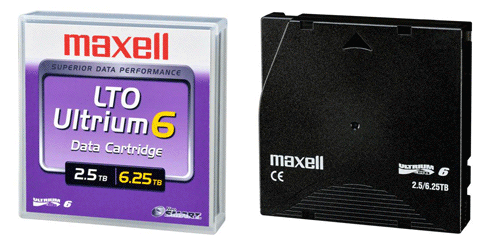 Other than frosted casing, it has no UV emission and free of mercury and heavy metal. 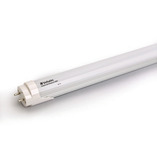 This elegantly designed lamp offers up to 50% energy saving from fluorescent lamps.